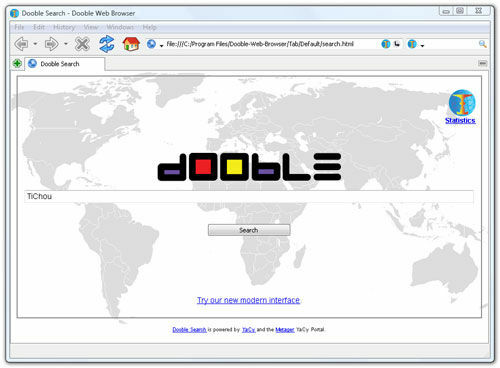 Dooble is a Secure and Open Source Web Browser that provides solid performance, stability, and cross-platform functionality. One of the application''s most important goals is to safeguard the privacy of its community with a group of integrated privacy features of the browser: search engine, secure messenger, and e-mail client. The installer also provides a means of installing the Dooble browser component.